BTABS makes invoicing simple and saves you hours in the process. 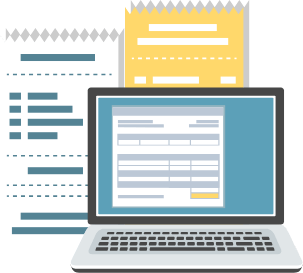 You can turn timesheet data and quotes into an invoice, make adjustments manually, send the invoice to clients, and accept payments online. Collecting on past due invoices is also a breeze thanks to our “payment reminders” feature. Generate professional invoices in just a few clicks. 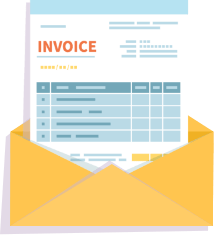 BTABS makes invoicing simple by allowing you to customize your invoice layout, tax disclosure, and billing details based on your business requirements. Automatically send your invoices to your accounting program so your books are always accurate and up to date. 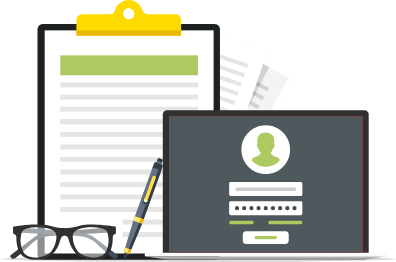 BTABS seamlessly integrates with all of the leading industry invoice portals such as OpenInvoice, so your customers can log in and view their invoice details using their own accounts.